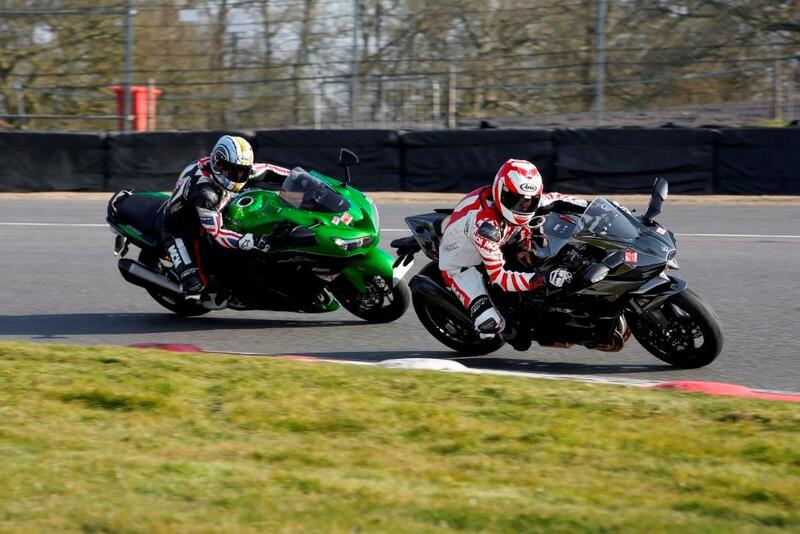 MCN have once again teamed up with leading trackday company MSVT to give you the chance to ride another of the UK’s brilliant tracks. 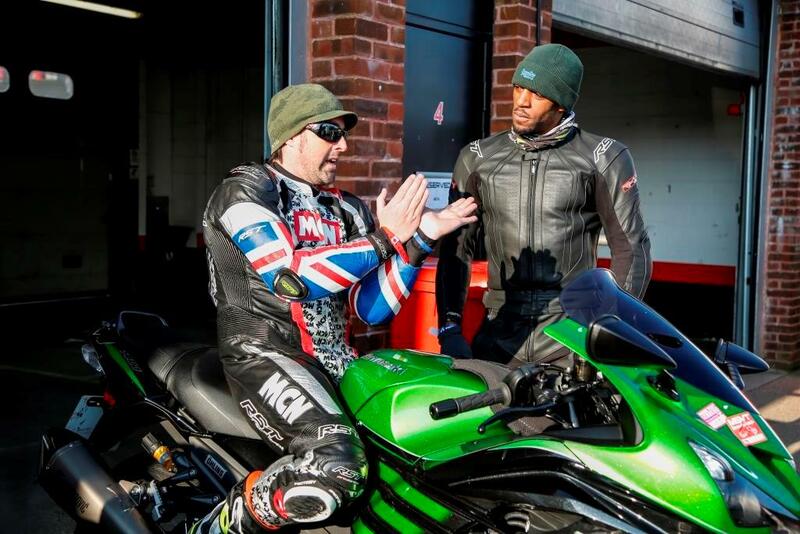 The second MCN Track Day of 2016 will take place at the beautiful Lincolnshire circuit of Cadwell Park on Tuesday 21st June and costs just £105 for a full days riding with expert tution. There will be four riding groups covering three levels of similar ability; Novice, Intermediate and Advanced. Track time is divided up giving each group typically seven 20 minute sessions per day. Expert MCN road testers Michael Neeves and Adam Child will be on hand to offer some tips and advice plus each rider receives a goody bag with the latest issues of both MCN and MCN Sport. Fondly nicknamed the 'Mini-Nurgurgring', Cadwell Park is one of the favourite circuits for racers and track day fans alike due to its woodland sections and fantastic elevation changes, everybody loves this place. Please note; This track day is organised and run by MSVT. 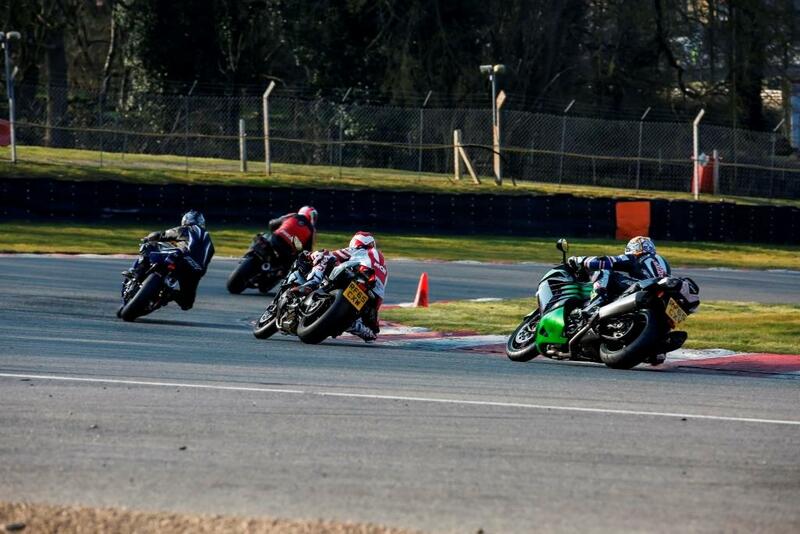 MCN is a promotional partner and accepts no liability for loss or damage that occurs whilst taking part in this event. For full details, please see the MSVT website when booking.